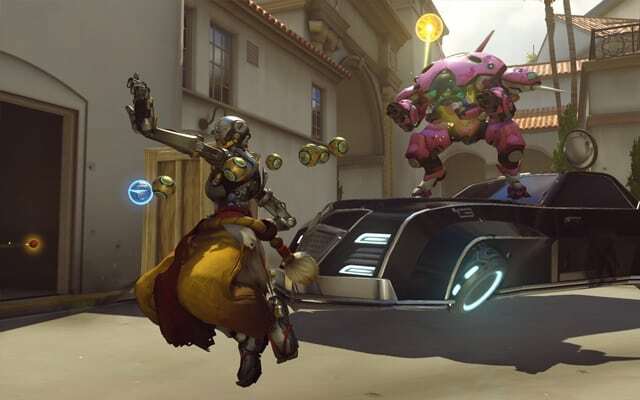 Overwatch League made its expansion teams official on Friday, adding six new teams to its roster ahead of the season two, with 20 teams overall now slated to play in the new year. The new franchises will represent the cities of Chengdu and Hangzhou in China, along with Paris, Toronto, Vancouver, and Washington, D.C..
Aquilini Group—A diversified family business that owns the National Hockey League’s Vancouver Canucks and Rogers Arena, and manages a global conglomerate portfolio will operate the team in Vancouver, Canada. Bilibili—A leading online entertainment company for young people in China, covering a wide array of genres and media formats including: videos, live broadcasting, and mobile games who will operate the team in Hangzhou, China. DM Esports—A global company focused on esports entertainment and investments will operate the team in Paris, France. HUYA Inc.—A leading game livestreaming platform in China will operate the team in Chengdu, China. OverActive Media—An integrated company delivering esports and video game entertainment to the Canadian market will operate the team in Toronto, Canada.